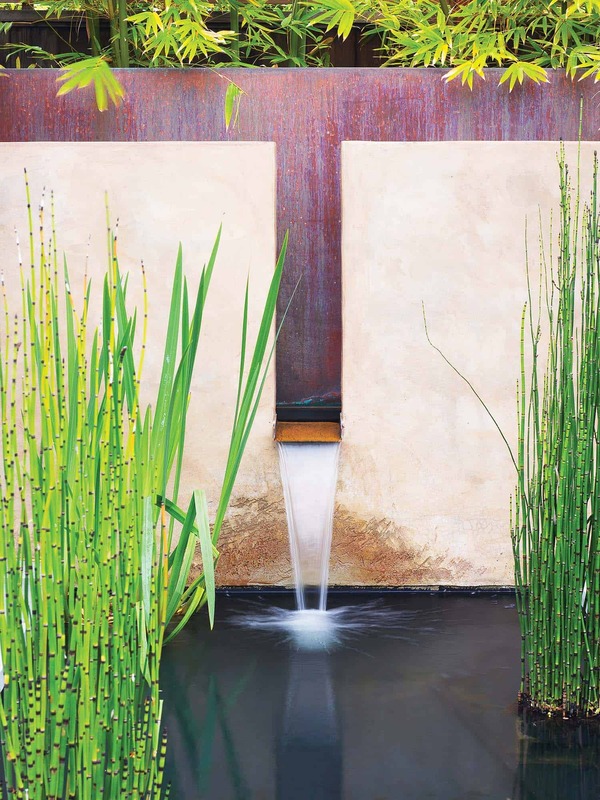 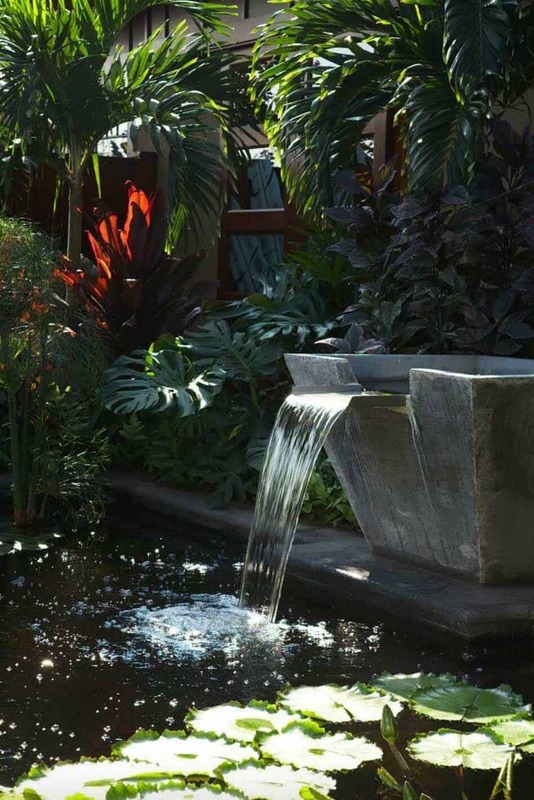 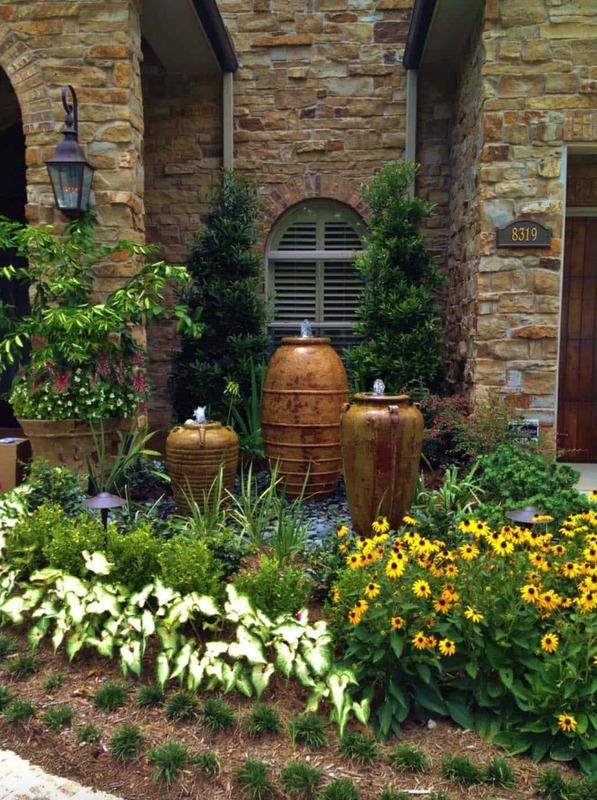 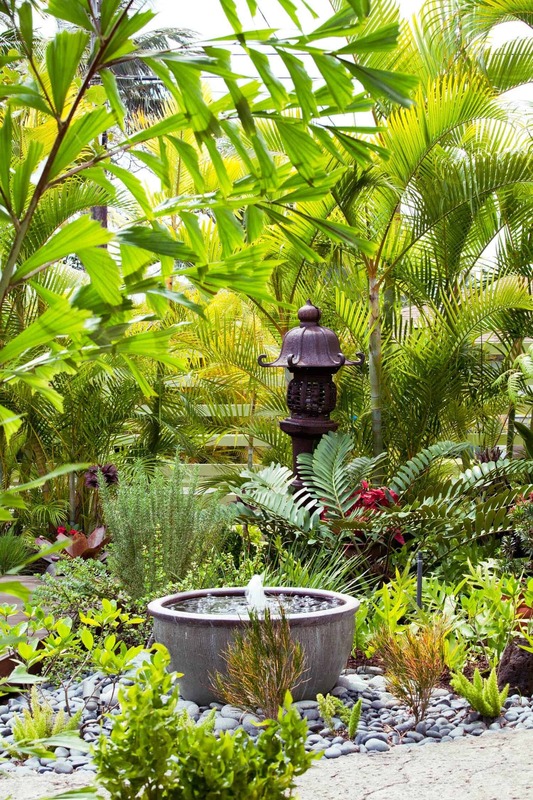 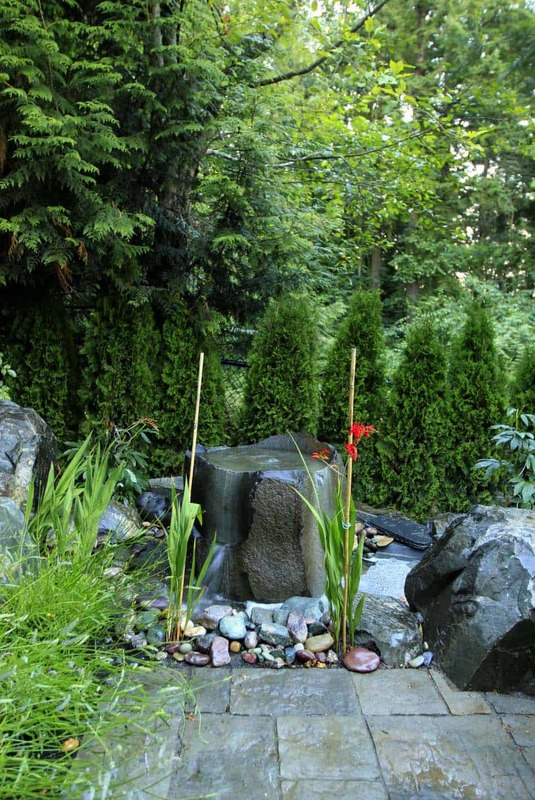 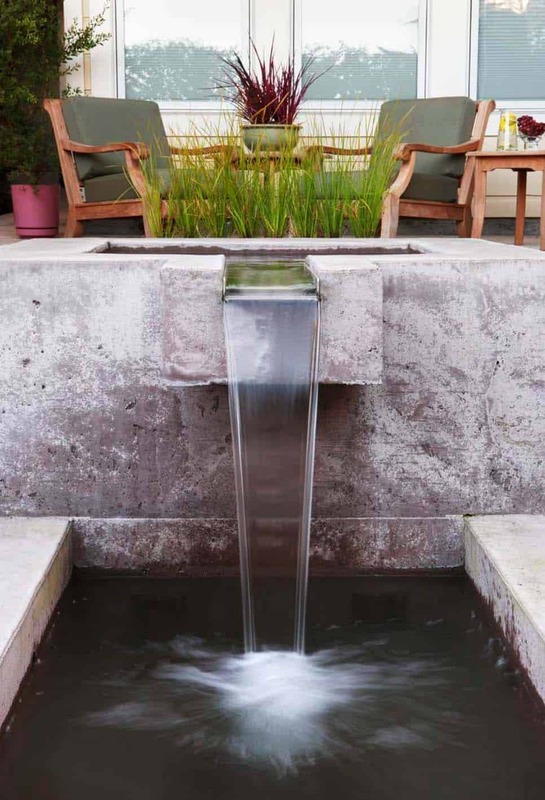 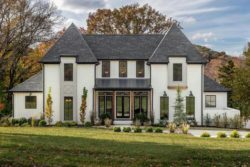 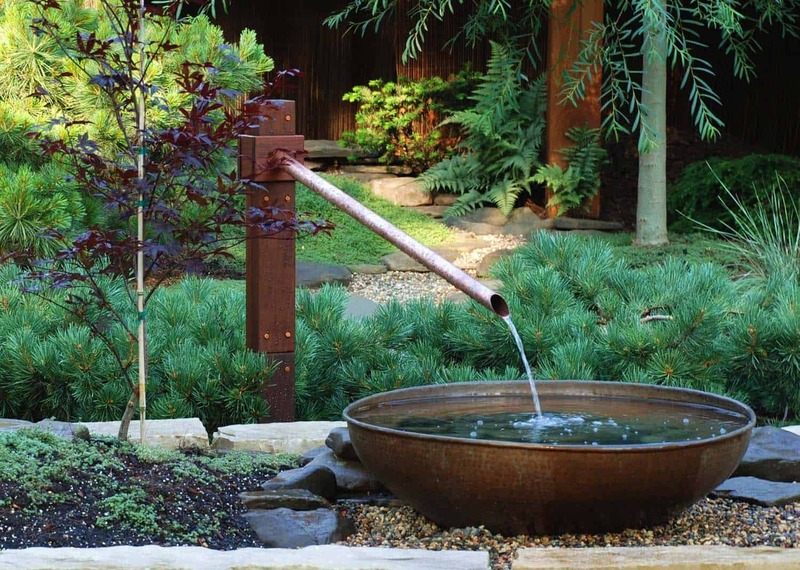 Garden fountains can add a wonderful element to your landscape, creating visual interest and reducing noise pollution with the tranquil sounds of moving water. 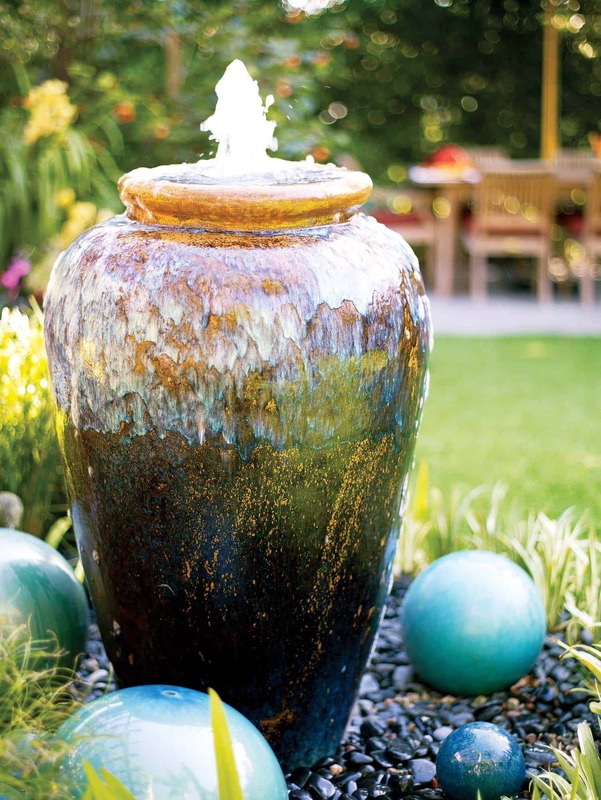 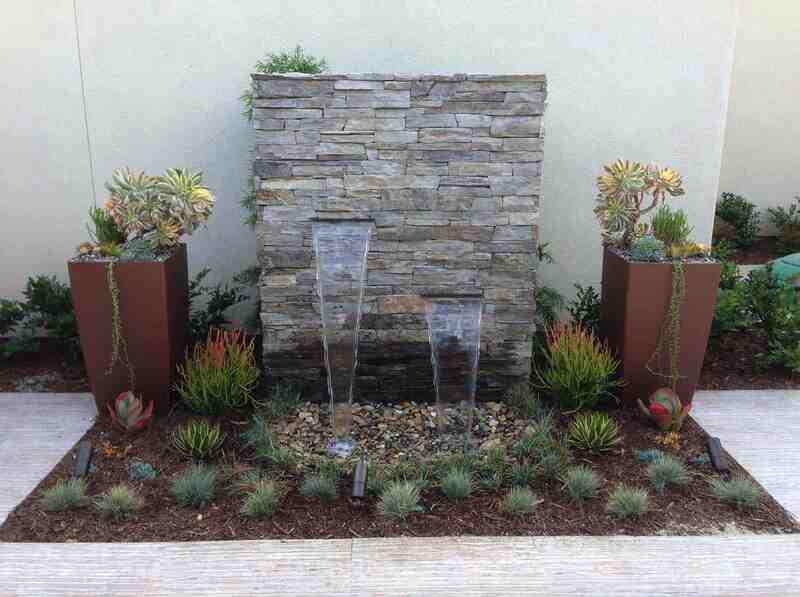 Before heading out to your closest garden center to purchase a fountain or pick up a fountain kit to create your own, you may wish to consider placement. 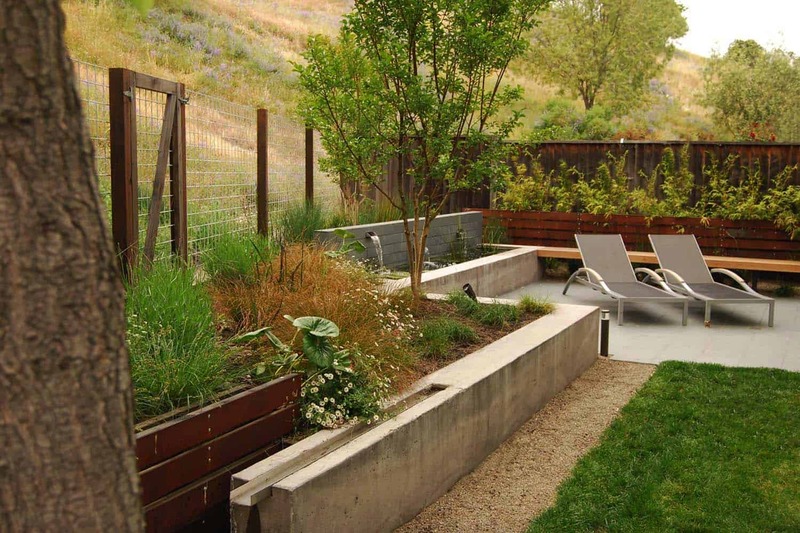 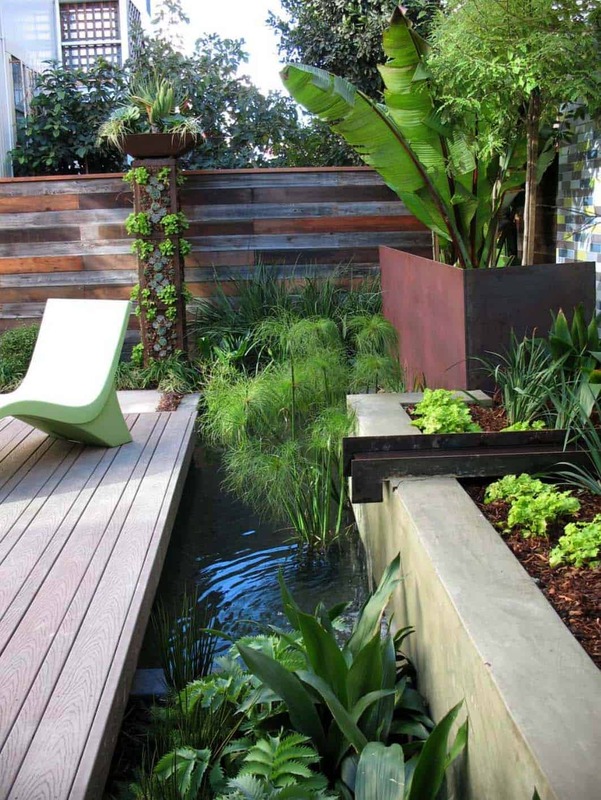 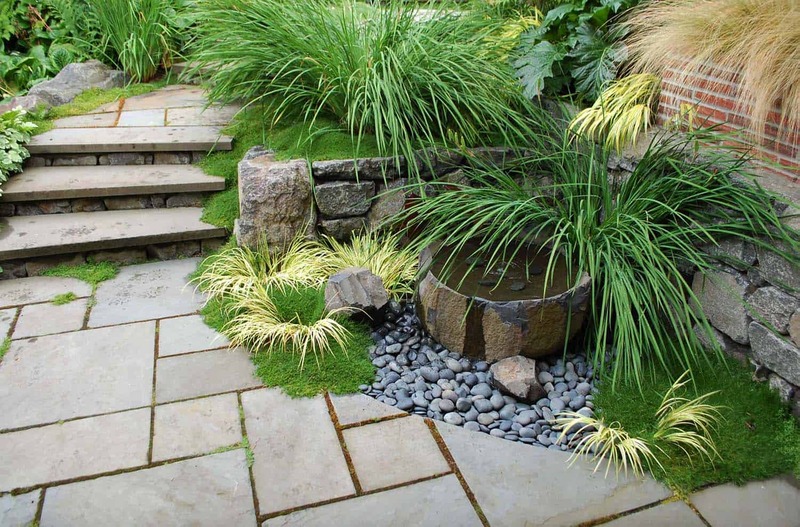 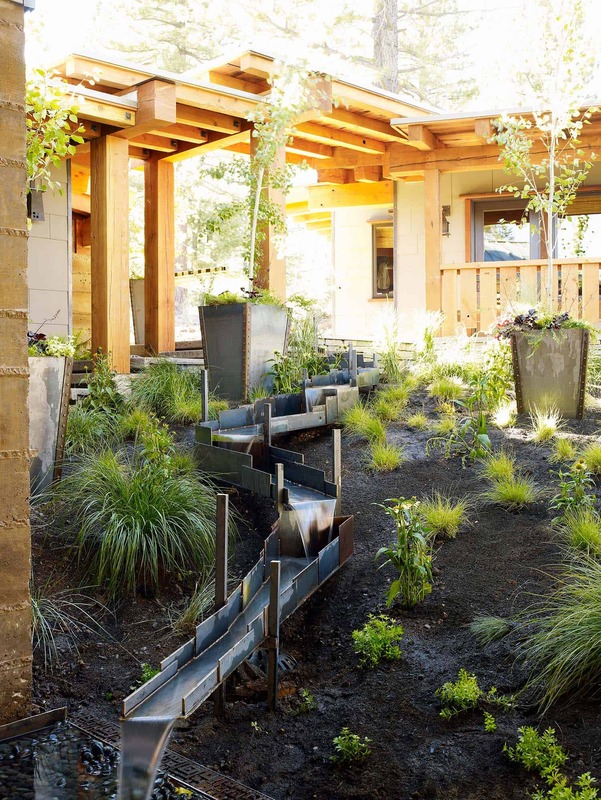 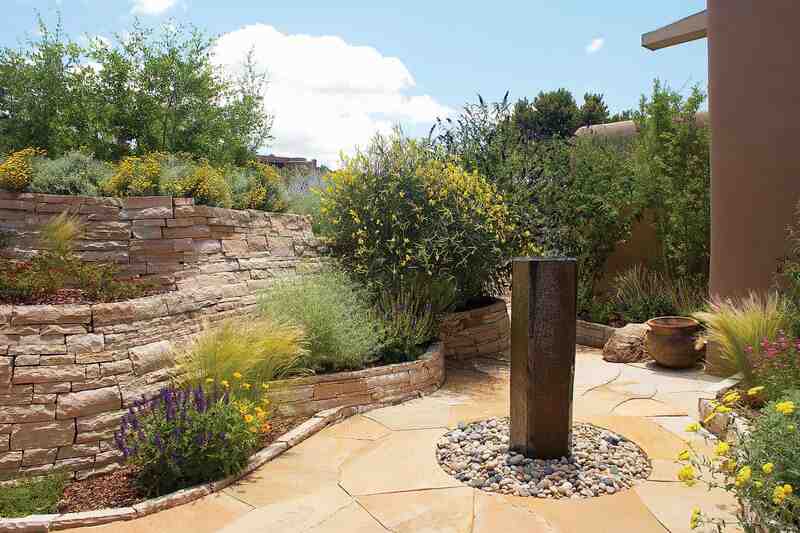 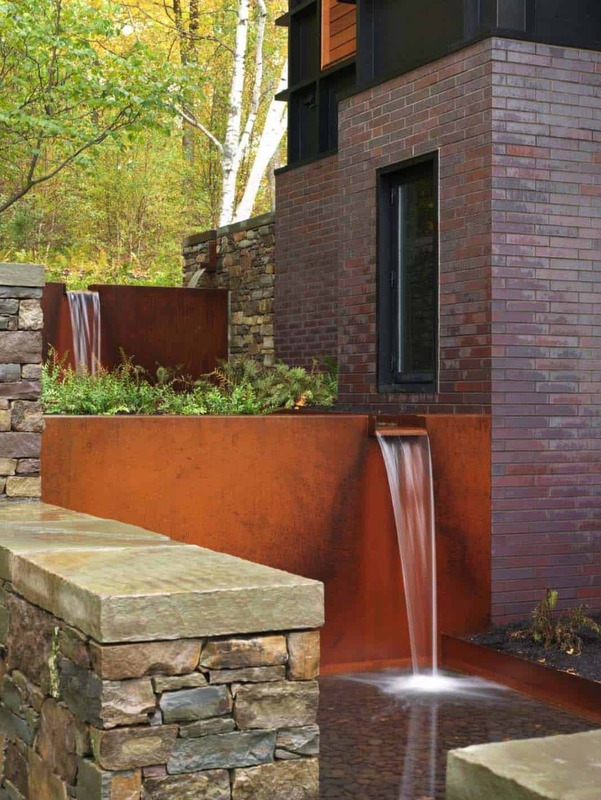 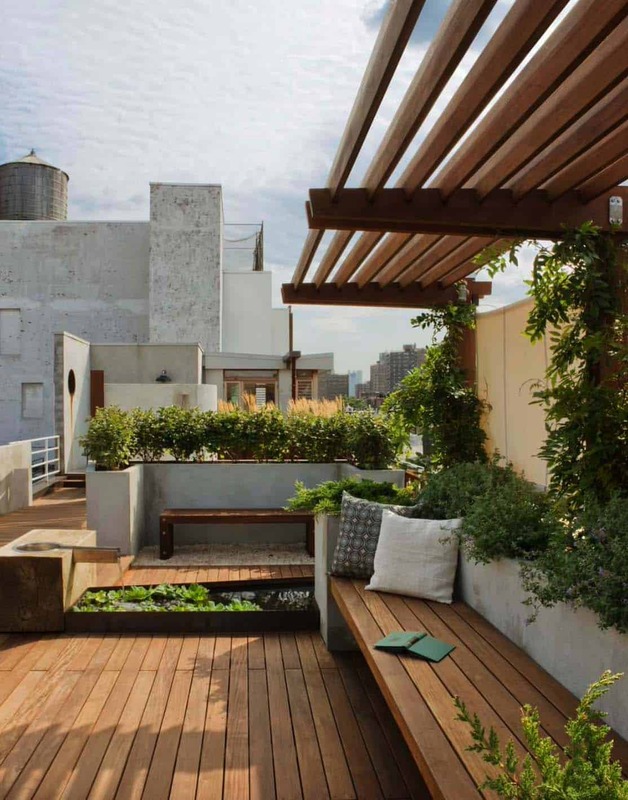 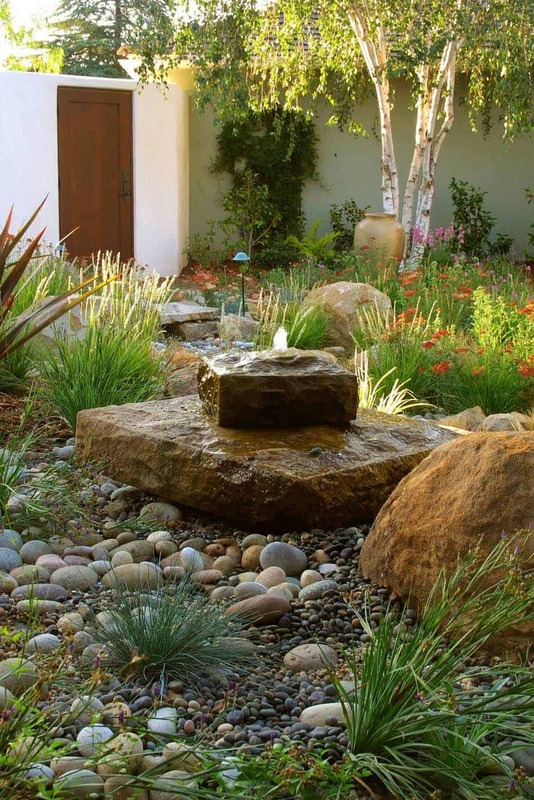 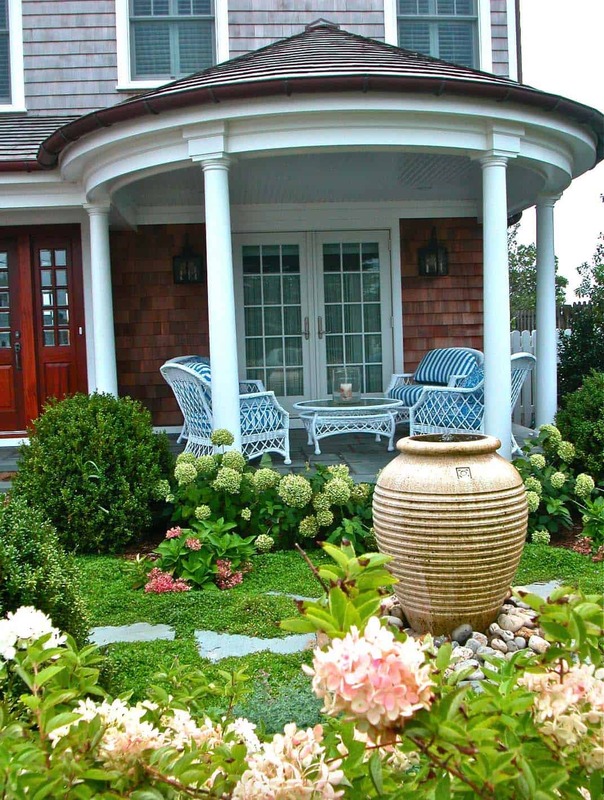 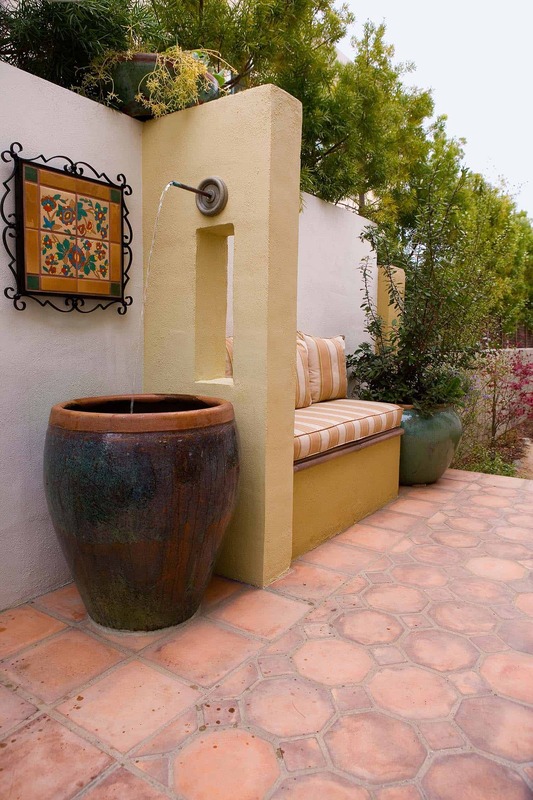 This may be a starting point to your outdoor scheme, where you create a whole garden area around your fountain. 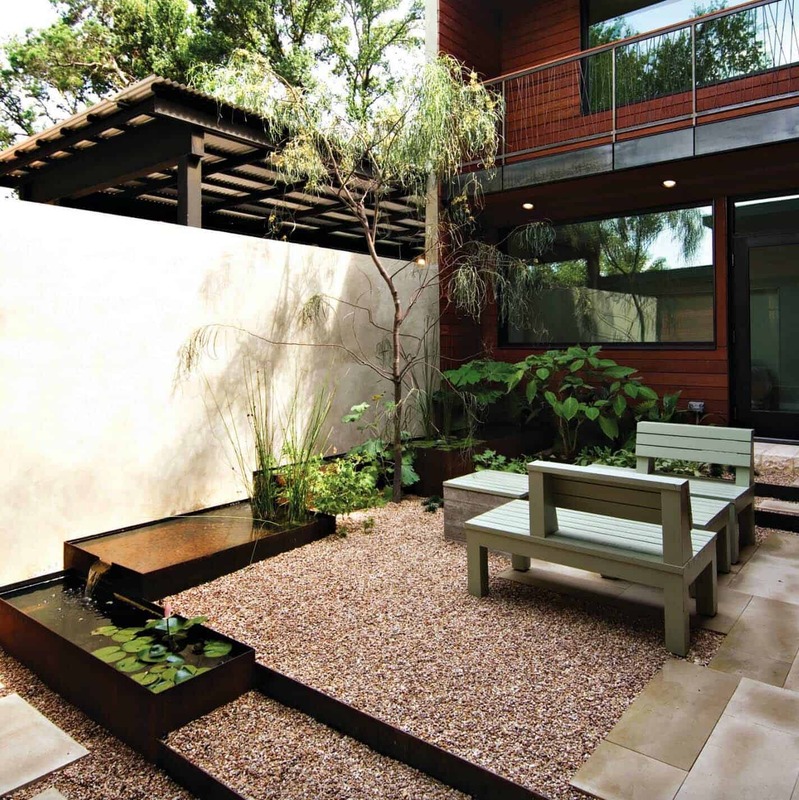 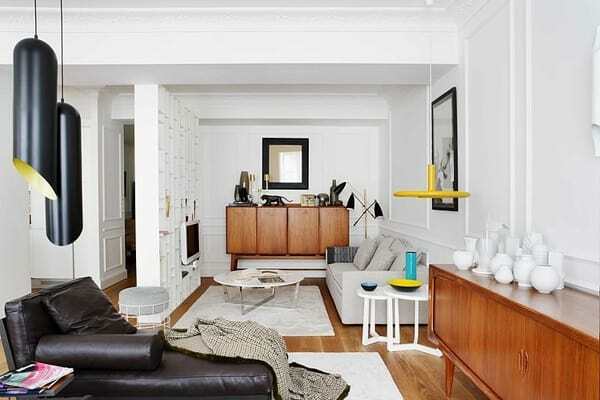 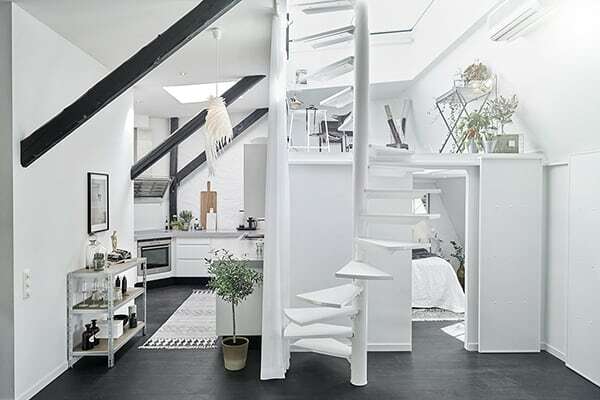 So plan carefully so you will be happy with your overall design. 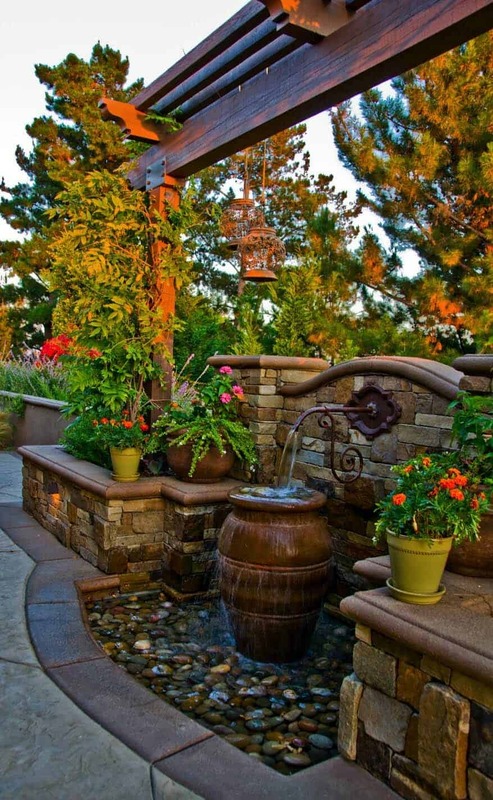 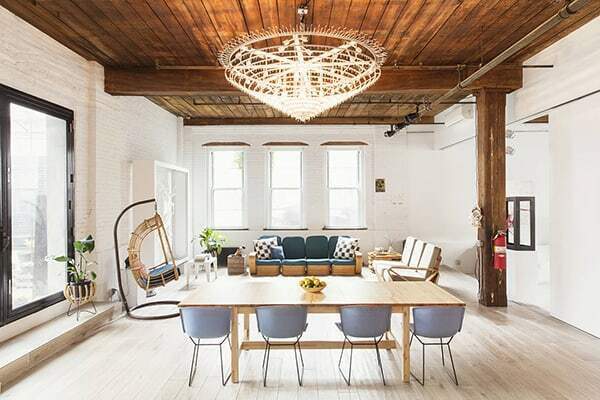 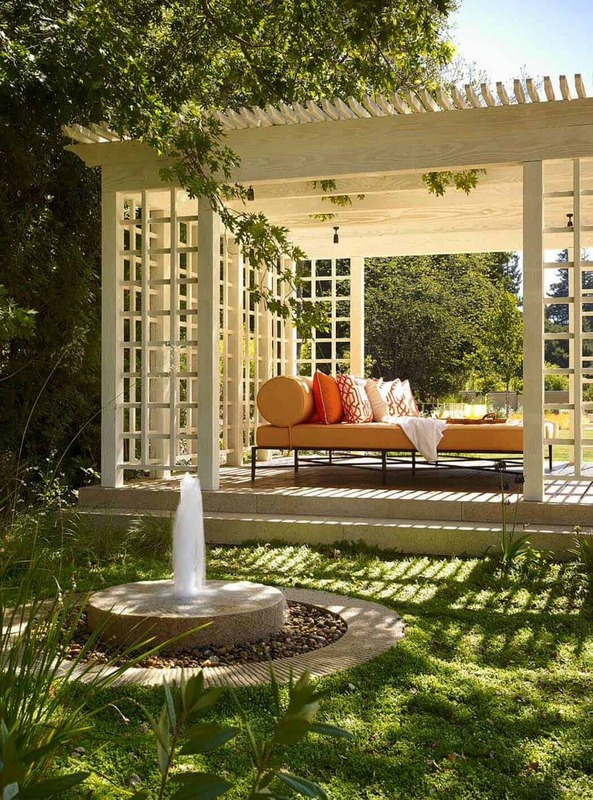 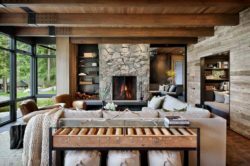 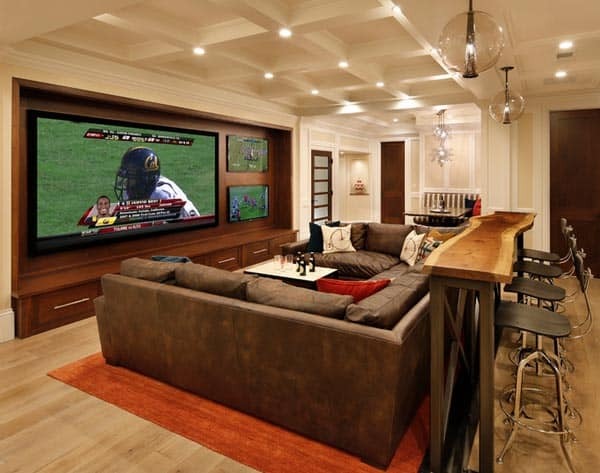 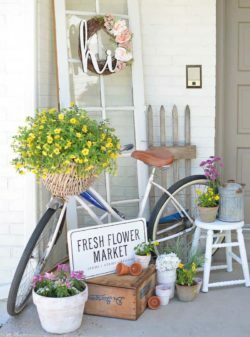 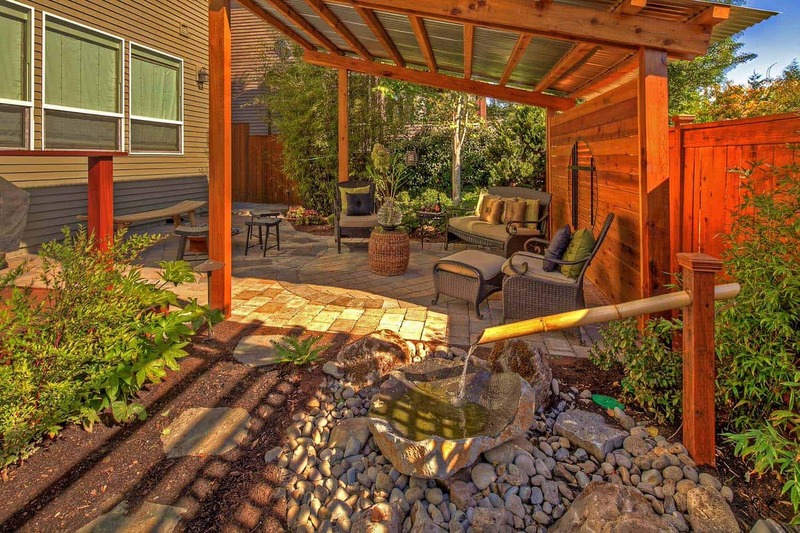 This should create a relaxing environment for you to enjoy when you spend time outdoors. 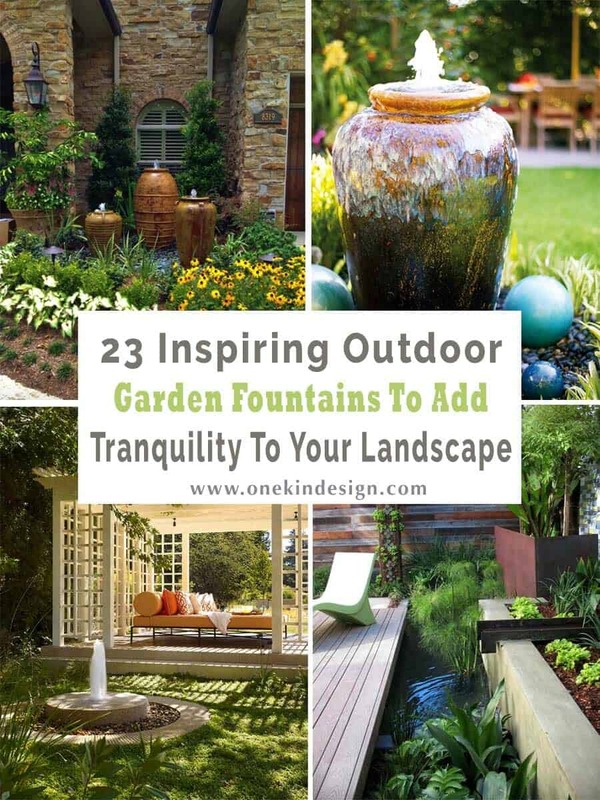 Have a look below for some fantastic ideas and be sure to let us know which of the garden fountains is most inspiring to you and why in the Comments below!